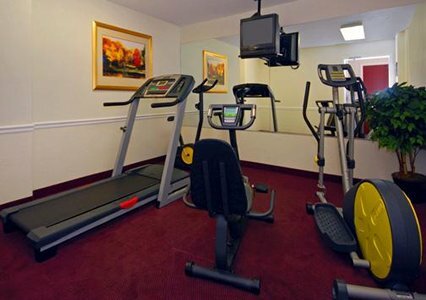 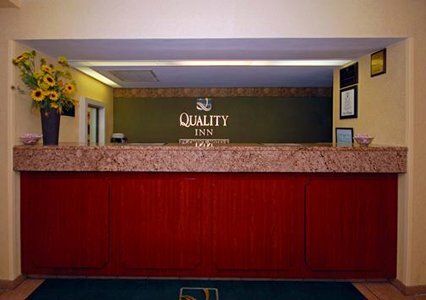 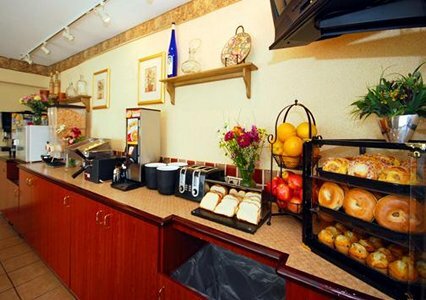 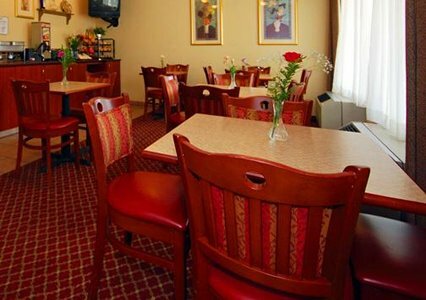 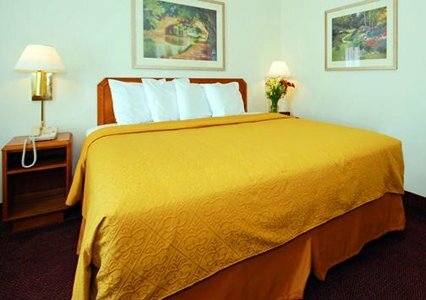 Welcome to the Quality Inn, conveniently located off Interstate 475, just five miles from the Toledo Express Airport. 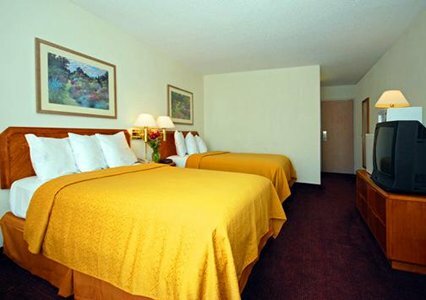 Toledo Airport Hotel n Parking TOL. 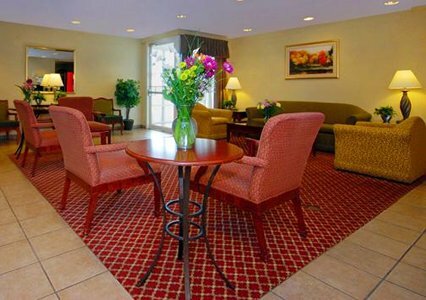 Stay,park and fly with ease at Toledo airport hotel at best rates and service. 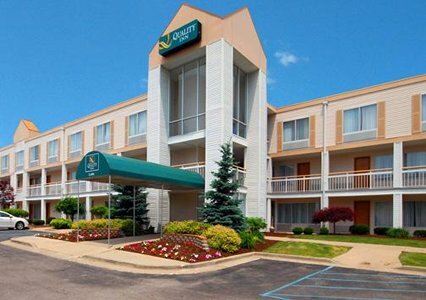 Enjoy your trip with Toledo airport at ecnomical packages and book with stay123.net.